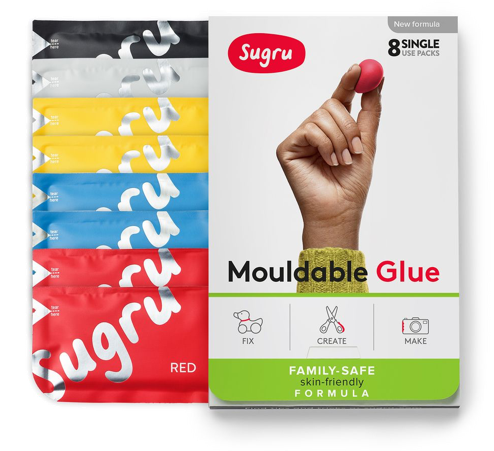 Jane has come from art school to creating the world&apos;s first mouldable glue - a strong, durable rubber that can fix almost anything. What&apos;s even more incredible is that, through her passion to get the world fixing and making again, she&apos;s been motivated to learn pretty much anything to make her dream become a reality. Over ten years on, she&apos;s created a business and a team of equally passionate individuals, and built an extraordinary community of fixers, tinkerers and makers worldwide. It&apos;s been an incredible journey so far, and we want to share it with you in this short video. Enjoy! PS. Did you know Sarah Jones, Hot Chip&apos;s drummer, composed the music to our video? Read all about it here.